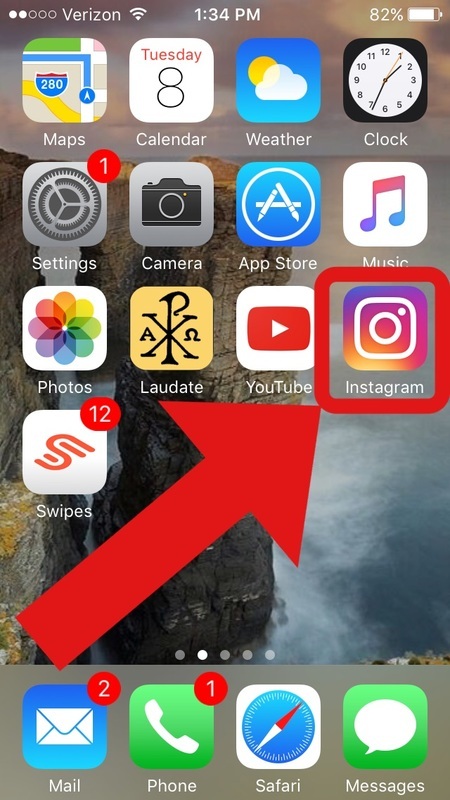 Step 1: Open the Instagram app. 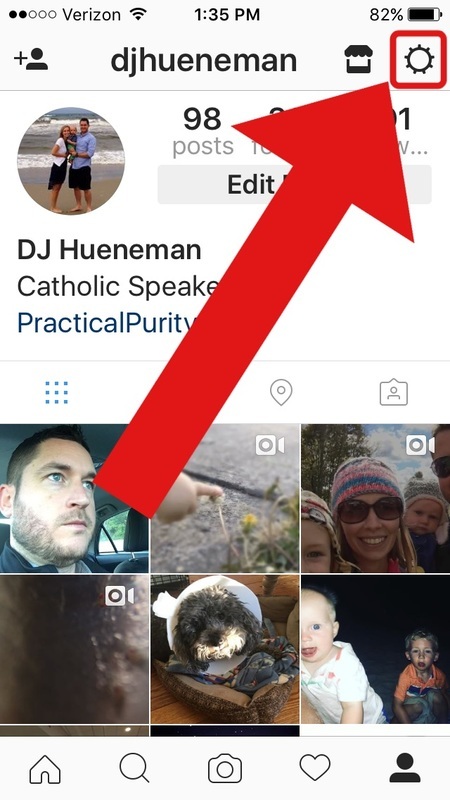 Step 2: Click the "Profile" icon. Step 3: Click the "Settings" icon. 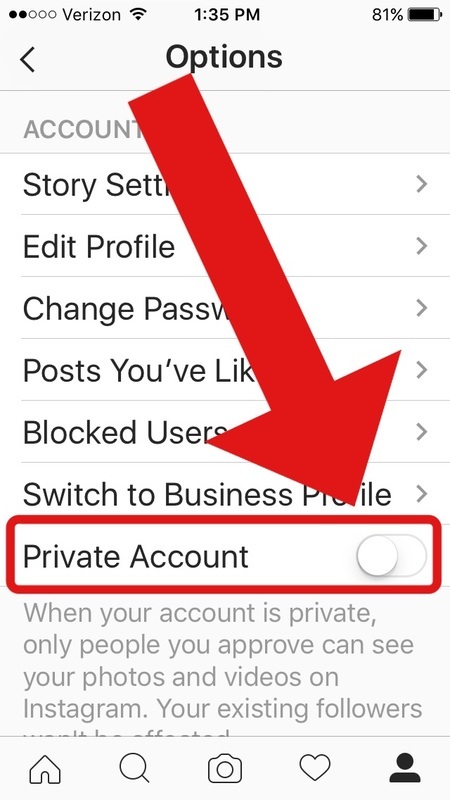 Step 4: Set the account to "Private". 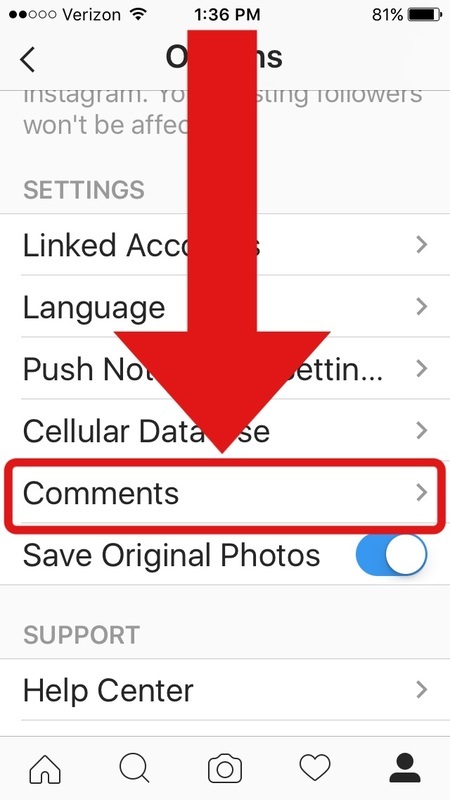 This ensures that only approved friends can view your pictures. 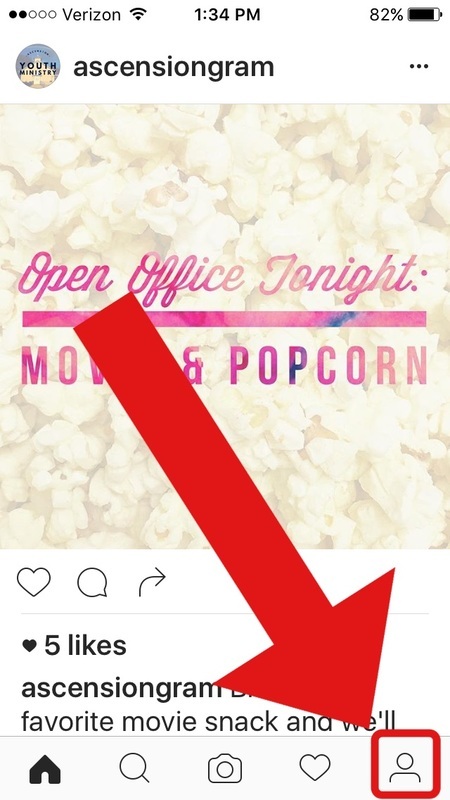 Step 5: Click the "Comments" tab. 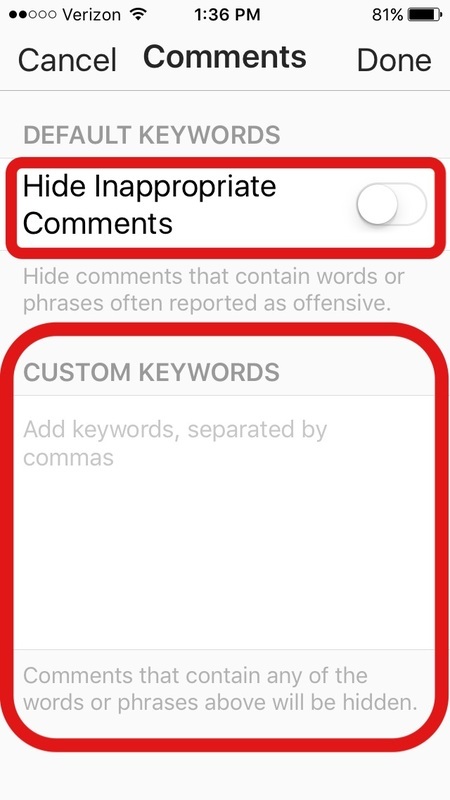 Step 6: Click the "Hide Inappropriate Comments" switch. 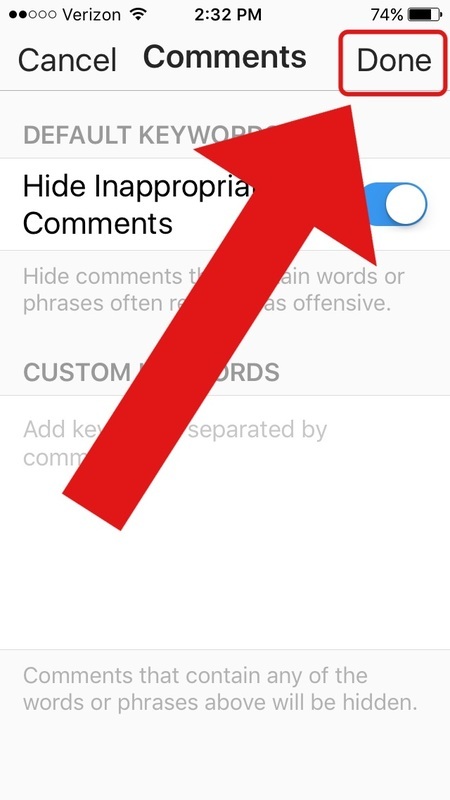 This setting hides words and phrases that users report as offensive. You can also choose to hide additional words you deem to be inappropriate. Type the words in the "Custom Keywords" window. Make sure you separate each word with a comma. Step 7: Click the "Done" icon at the top of the screen.